Thank You for requesting an estimate from True North Title! We will prepare your quote and email it to you as soon as possible. Should you prefer we call you, please provide your phone number in the “additional information” box. Please note, the fees and costs we provide are an estimate and based off of the information you provide to us regarding the property and purchase information. The estimate of settlement charges does not include items such as inspection fees, lender fees, prepaid items, credit for your earnest money deposit, charges for additional required documents such as affidavits, or fees for additional loans beyond a first mortgage. The title insurance estimate is based on a standard policy since we will not know if an enhanced policy is available for your purchase until the title search is submitted to the underwriter. 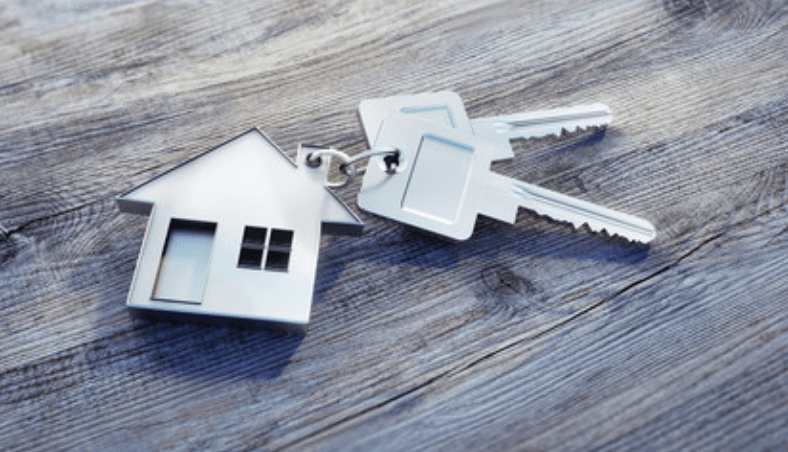 Depending on how your lender calculates fees for your initial closing disclosure statement, these fees may differ from those your lender provides. For your convenience, we offer closings at our offices in Hampton Roads and Southwest Virginia, as well as remote closings at locations and times convenient for you. We also offer first time home buyer closing consultations at no additional charge. We would greatly appreciate the opportunity to handle your closing. Please feel free to contact us with any questions or concerns!